The OnePlus 6T is one of the best value for money phones that is out there. While it has a lot to be proud, not least of which is the rooting and modding, the sound department isn’t one of them. It just has a single bottom firing speaker that leaves a lot to be desired. But that problem too can be easily overcome. You can transform this one tinny speaker into something that can do much more. If you’re interested in doing so, then stick around. In this article we’ll be teaching you how to get Dolby Atmos on OnePlus 6T. 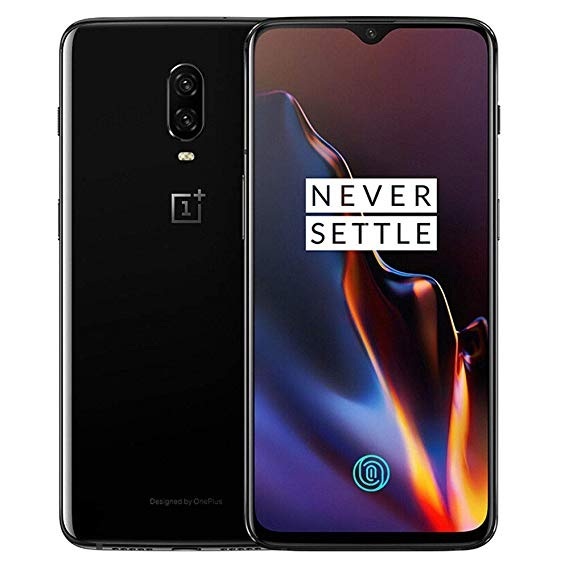 There are only a few steps in downloading Dolby Atmos onto your OnePlus 6T but the outcome is well worth even longer steps. In a few quick and simple steps you can enjoy better sound from your OnePlus 6T. The improved sound too won’t be limited to just the phone’s speakers but will also improve the phone’s earphone sound too. These steps are uncomplicated and without further ado let’s see how to get Dolby Atmos on OnePlus 6T. Before we can charge ahead into installing Dolby Atmos, it is necessary that these pre requisites are met. The first is that the OnePlus 6T should be rooted and the second is that you should have TWRP custom recovery installed on your phone. Once all this is done, the third step involves rebooting your device into TWRP. While doing this it is important that you make a backup of your data. You can do so by going to Backup and selecting the necessary partitions. Then select create backup. This is a cautionary step in cases when you install something and your system crashes. Then at least you’ll have your data saved and won’t lose anything in the process, besides your time. After you have created your backup go back to the main screen of the TWRP app. Once there select install and then select the downloaded file and flash it. After this Reboot your device to ensure that everything has been installed. After all this, you’re done. You should now have a better listening experience. The Dolby Atmos on the OnePlus 6T doesn’t just improve your speakers but also the listening experience if you use a pair of earphones. A point to remember is that once you’ve downloaded the Dolby app, you might want to reduce your volume settings before actually go ahead and listen to something, as everything will be changed now that you’ve downloaded a new sound system onto your phone.